How to become the most powerful influence in your child's life. The "Core Belief" formula — the only way for your child to grow respectful. The 3 Crucial tenets you must focus on in order to foster a deep and lasting connection with your child. The exact steps to graduate from being a passenger in your child's life to an emotionally intelligent role model. Check this box if you want to receive my tips and insights on how to become the hero for your child! 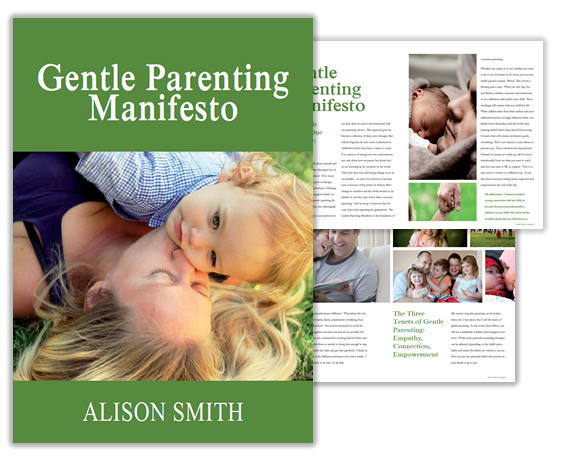 YES, I WANT THE PARENTING MANIFESTO!